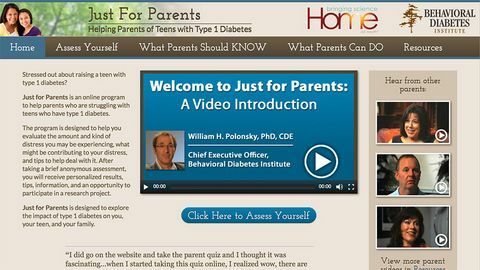 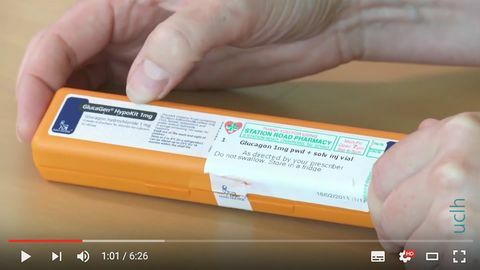 A short video guide about carrying out a blood glucose check. 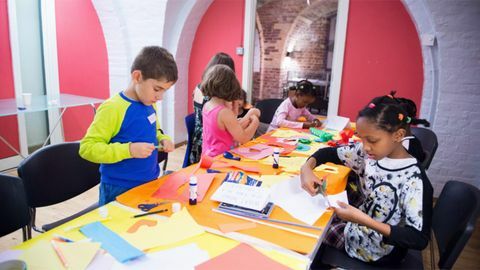 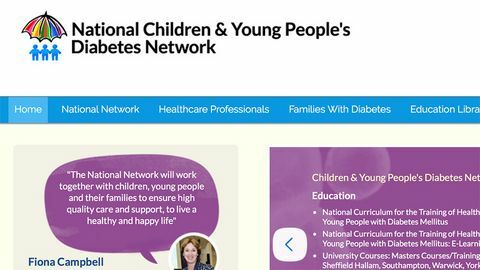 Produced by the UCLH children and young people's diabetes service. 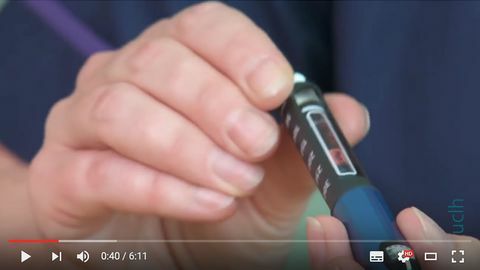 UCLH video showing how to perform an insulin injection with a Novopen Echo insulin pen.